Liberty Professionals have transferred defender Karim Alhassan to Sudanese champions Al Merreikh on a season-long loan deal. 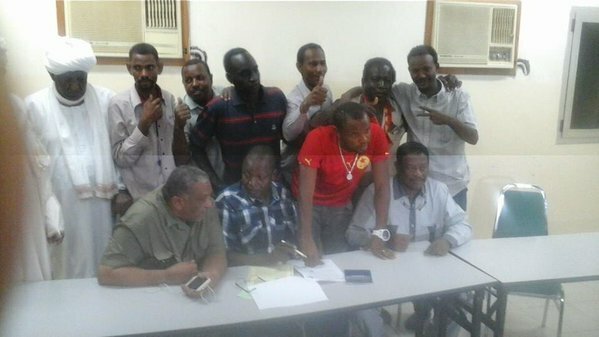 Alhassan, a centre-back, penned the deal on Monday in Kharthoum. He increases the rank of Ghanaian players with the Red Devils to three after Augustine Okrah and Francis Coffie, who has signed a new one year deal. 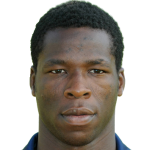 The former Hearts of Oak player will be hoping to succeed this time round after failed stints at Zamalek and Turkey.